* Materials: Topsoil, Fill Dirt, Stone, Boulders, etc. 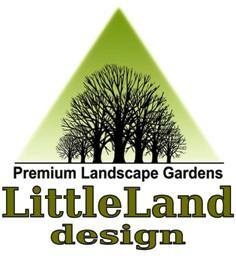 At Littleland Design LLC, we take care to provide our customers high quality services personalized for their unique needs. We are available to take your order 24 hours a day, 7 days a week. If you have any question concerning our services, please don't hesitate to contact us. Our friendly staff will help you find the best solutions for you.